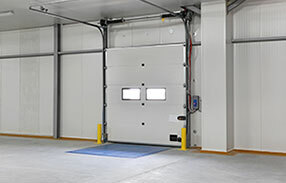 The quality of services provided by Garage Door Repair Lombard is extremely high and this is one of the reasons why people trust our company. We are also able to assist people who need garage door as well as gate repair services and that's equally important to clients. With one phone call, they can solve all their problems. 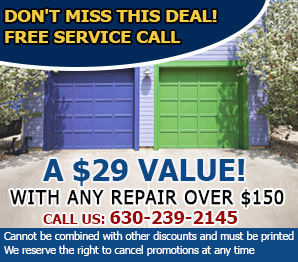 We have exceptional garage door repair and gate service specialists and this is your assurance that solutions will be offered right away. The work of our technicians is exceptional since they are greatly trained and available for an emergency service as well. We understand what might be the reasons for an electric gate not closing properly, and provide immediate solutions. Our technicians always check the symptoms of a specific problem in order to ensure the job will be done properly. We are experienced, carry excellent tools and have the skills to repair components at once. Our opener services involve its installation, replacement, maintenance and repairs. Every part of the electric system is checked thoroughly and replaced if damaged. We fix gate motor issues and deal with sensor problems fast. The safety of our customers concerns us deeply and that's why our work is meticulous and our response immediate. We replace wheels with great attention and by using top equipment and the right replacements. We excel in sliding gate rollers installation but we also install rollers in swing gates for greater support. Both replacement and installation services are done perfectly and always at the convenience of the client. 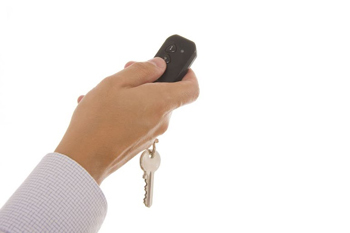 Do you need a new phone entry system? Let us enlighten you about the latest models and help you find exactly what you need. We have great respect to these systems and their rapidly changing technology and are here to inform our customers and install the new intercom. We explain how it works and our technicians are available for intercom repair. Swing gate hinges ensure good movement and support the weight of the single or double panels. Problems related with their welding are fixed right away so that you can avoid dealing with a sagging panel or have trouble closing it. We offer same day repair, which is excellent and done with attention. The work of our company includes all services needed for such automatic systems, encompasses all problems and is the optimum solution. Whether you need to install new rollers or have problems with the driveway gate tracks, you can expect immediate assistance and great repair service. We show up fully equipped and never fail to inform our clients about things which need to be done or about novelties. 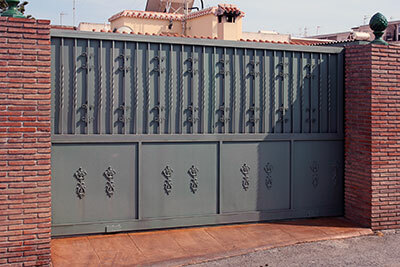 Our job is to make sure your swing or rolling gate operates properly and that's what we do with fine and fast services. Contact us if you need further information!